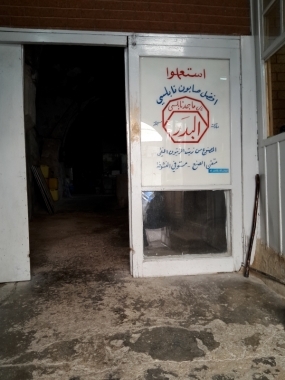 Albader soap Factory (Alnabulsi Soap Factory), Nablus, Nablus. Information, Photos and Reviews. 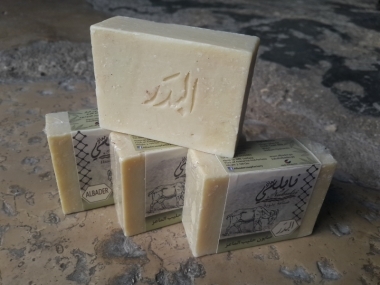 Albader Soap Factory, one of the oldest soap factories and the remaining in the old city of Nablus, our soap is made from Palestinian Virgin Olive Oil. we are listed from years ago in lonely Planet Magazine, as one of the attractions in the old city of Nablus. 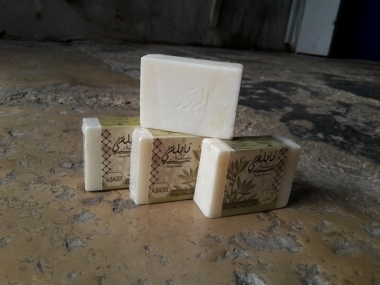 and now also we are welcoming visitors to our soap factory, to share the story of soap making, and proud showing the old tools that been used for ages. 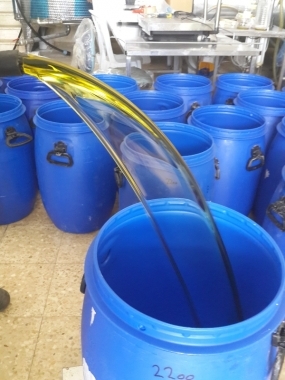 we also make a development in the production line, keeping the quality our priority, so our products are virgin olive oil soap bars, Fresh goats milk soap bars, and the liquid virgin olive oil soap. 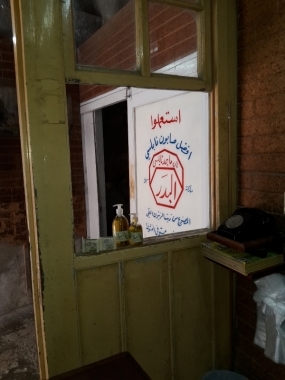 Main Brand is Muath Nabulsi, bars are called albader, and liquid soap has the brand Nada. 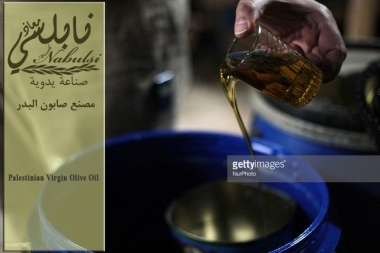 Nobody has reviewed Albader soap Factory (Alnabulsi Soap Factory) yet, Be the first. You are submitting a booking enquiry. 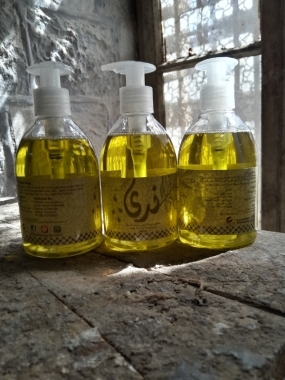 Albader soap Factory (Alnabulsi Soap Factory) will then contact you by email with details of availability and prices.